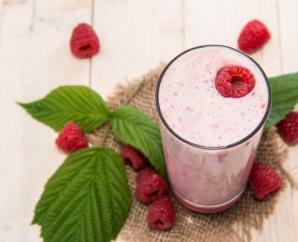 This refreshing smoothie is great for those long, hot summer days – perfect for drinking poolside. I like to refrigerate the melon for a few hours before making the smoothie so it’s nice and cold. Serve it on its own, or garnish each glass with a sprig of mint and slice of lime. In a blender combine melon, orange juice, lime juice and honey; puree until smooth. Serve cold.